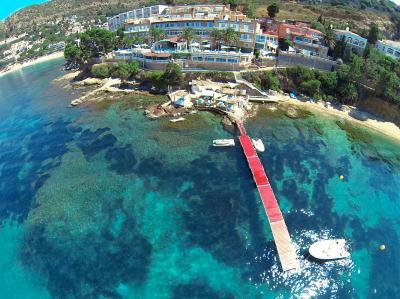 Lock in a great price for Vistabella – rated 9 by recent guests! restaurants all fully reserved for outside guests and not for hotel guests, weekly champagne parties in the hotel with lots of drunken people fighting and shouting around the restaurants and underneath of your balcony. Not exactly nice behaviour for your kids to witness. Everything. What a pleasure to stay at this hotel. Every comfort was met. 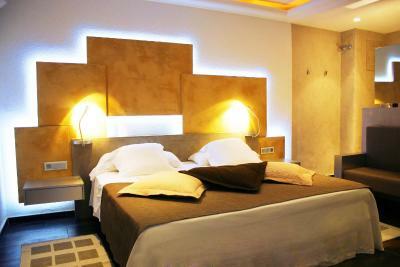 Spotless, with great choice of restaurants, friendly warm hotel staff throughout, large room. Hard to leave. Huge breakfast choice with staff who spoilt us. Easy walk after breakfast around the cliff. We really enjoyed the view while we were having dinner and breakfast. This hotel brought back memories of our honeymoon in Amalfi. The way it's perched on the cliff top, bringing dramatic views, and the proximity of the cute little beach, it's all amazing. 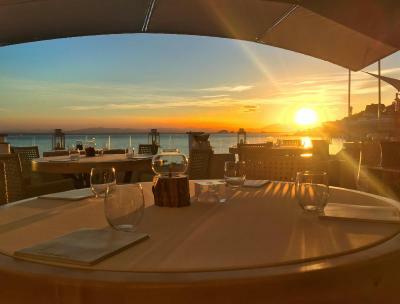 There is a wealth of restaurants to enjoy, including one next to the Michelin star restaurant, which shares its kitchen and brings you that Michelin star quality in an informal way, and if you're lucky you can enjoy dining under the stars, hearing the waves lapping on the rocks. 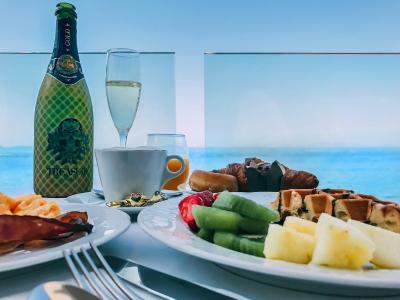 In the morning, for a tiny extra charge, they bring your wonderful breakfast to the private little terrace in front of your room. The room is very spacious and has a comfy bed. The bathroom is nice and big too. We were welcomed with a bottle of champagne in the room, which they then served us on a comfy lounge bed watching the sunset. We are going to make this an annual outing, it's just too good. 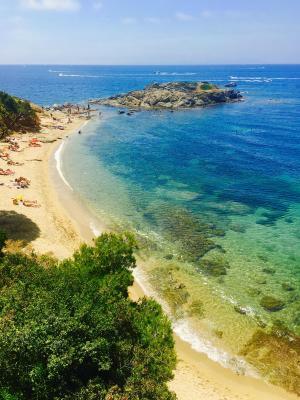 Who needs Saint Tropez when you can be on the Costa Brava? Great for a short break away. Friendly and very well trained staff. 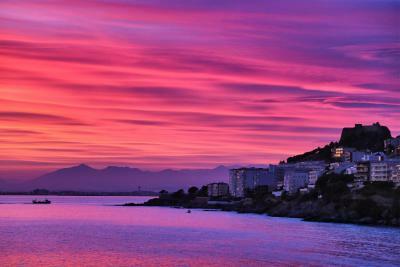 The hotel is located along a beautiful walking trail which runs right into France if you keep on track! We discovered beautiful hidden bays along the trail to take a dip in. Two beaches are conveniently located at the hotel, with one more private and quieter than the other. Plenty of restaurants to choose from - the gastronomy experience was great but not cheap! Rooms were spotless but pretty basic. We were kindly welcomed with a complimentary bottle of cava on arrival which was a pleasant surprise and a great way to kick off our holiday! Waitresses and waiters were great, Margherita from Italy is the best waitress I've ever seen! Also a big thumbs up for the waiter who helped us every day from morning till evening (breakfast, room service). Great job! 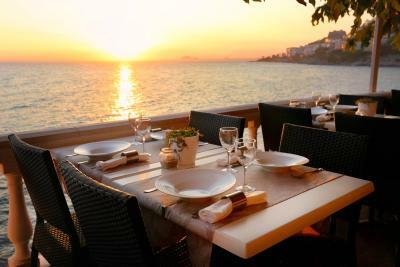 Restaurant Gastromar is the best place to be, La Tapa is very good, Balco de Mar is really ok. Staff is really helpful. Room (superior junior suite) was very clean and cleaning team is very polite. Beautiful sea view! Quiet place to have a real soothing holiday experience. 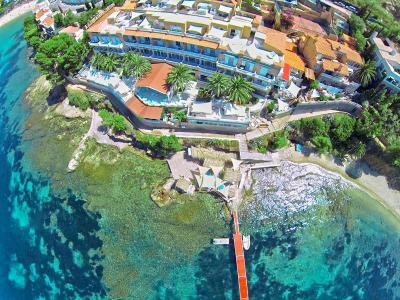 Vistabella This rating is a reflection of how the property compares to the industry standard when it comes to price, facilities and services available. It's based on a self-evaluation by the property. Use this rating to help choose your stay! 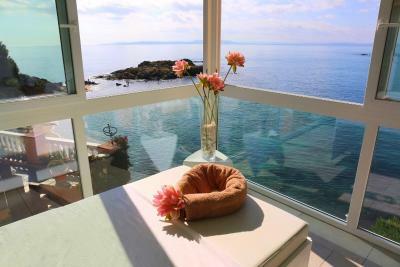 One of our top picks in Roses.The seafront Vistabella offers fantastic views of Roses Bay and the surrounding mountains. 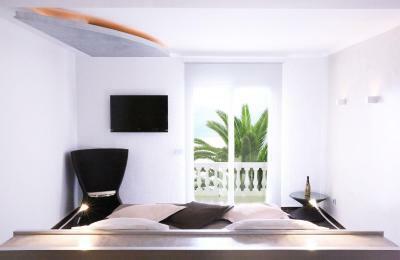 It features rooms with balconies, a spa and 85 restaurants, including the Michelin-starred Els Brancs. 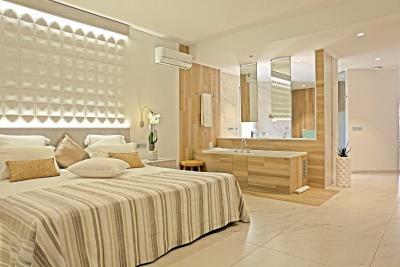 Rooms at the Vistabella come with a flat-screen TV and a bathroom with a bathrobe. 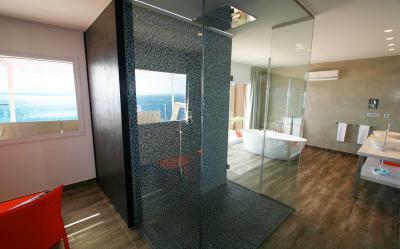 Each room is individually decorated and some offer sea or mountain views. 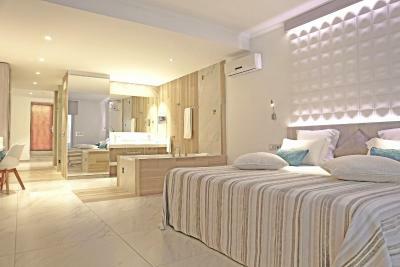 The spa has an indoor swimming pool, a whirlpool, steam baths and a sauna. Treatments on offer include massage and wraps. 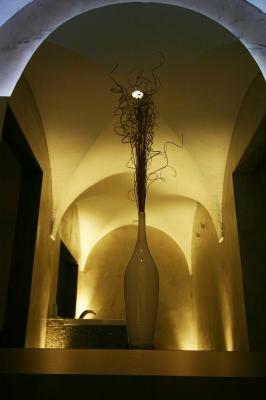 Els Brancs offers creative cuisine and has over 300 wines to choose from. 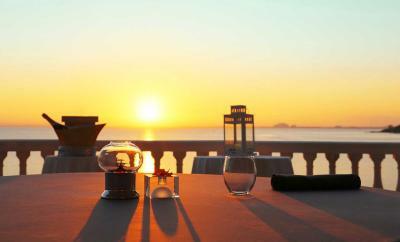 Guests can dine on the charming terrace overlooking the Mediterranean Sea. 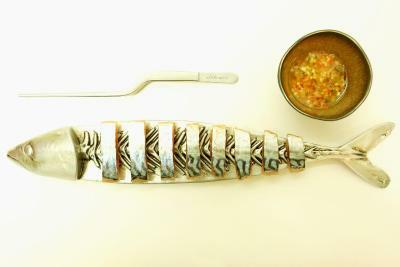 aMare Restaurant serves italian dishes, including pasta, risotto and seafood. El Pirata is a casual beach-grill set right by the sea, featuring its own jetty. It is open from June until September. 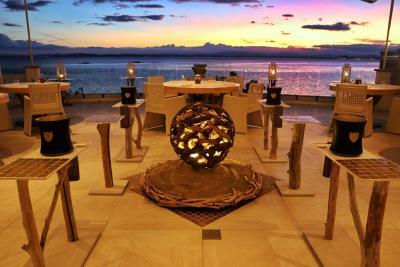 La Tapa offers traditional tapas dishes, while Blue Bar offers views of Roses Bay. This is our guests' favorite part of Roses, according to independent reviews. 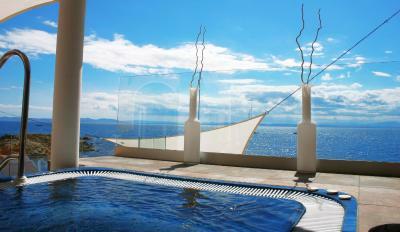 When would you like to stay at Vistabella? 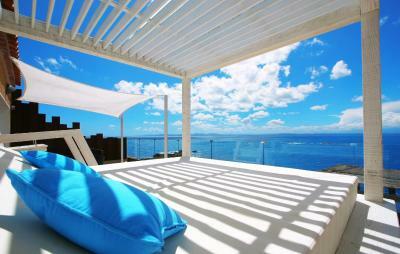 These rooms feature modern Mediterranean-style décor and a furnished terrace with sea views. These rooms feature modern décor. 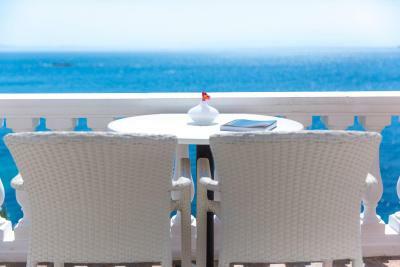 These spacious suites feature modern décor and a furnished terrace with beautiful sea views. They also have a small living area. 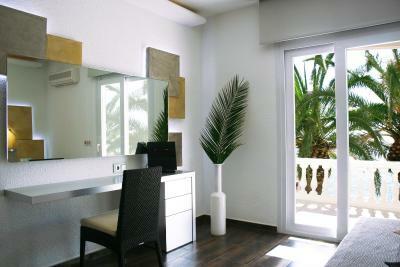 These spacious suites feature Mediterranean style décor and a furnished terrace with beautiful sea views. They also have a small living area. Located on the top floor of the hotel, these spacious suites include a large terrace with incredible views of the Mediterranean Sea and the Bay of Roses. They feature modern, luxurious décor and a separate living area. The terraces come with a chill-out bed, chairs, tables and a shower. Terraces range from 50 m2 to 120 m2 in size. 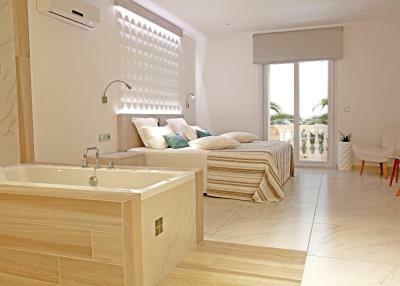 These spacious suites feature modern décor and a furnished terrace with beautiful sea views. This spacious room offers views of the Mediterranean Sea from its terrace. These rooms feature more modern décor. 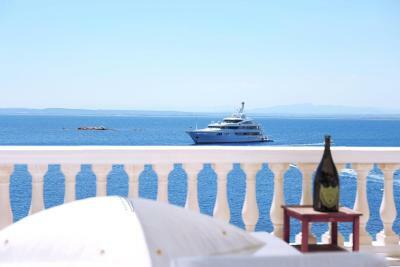 This bright and spacious suite offers stunning views of the Mediterranean Sea and the Bay of Roses. 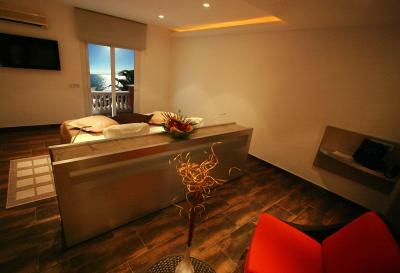 Featuring a unique and romantic decor, the suite has a hall, living room with bathroom and 3 terraces with sea views. 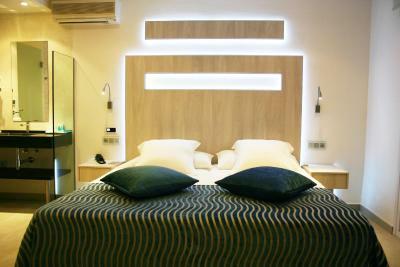 The main room comes with a double bed and the other comes with 2 twin beds. 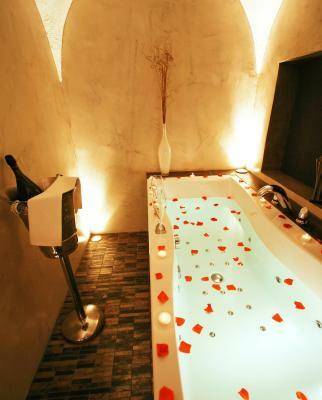 The bathroom features a a hydro-massage bathtub, shower and separate toilet. 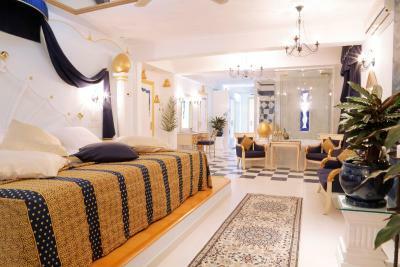 Featuring a unique and romantic decor, the suite has a hall, living room with bathroom and 3 terraces with sea views. 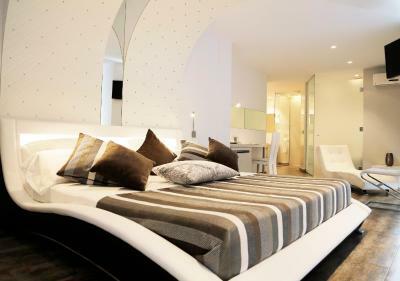 The main room comes with a double bed and the other comes with 2 twin beds. 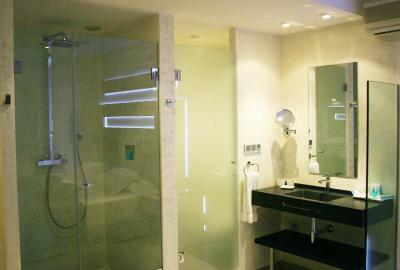 The bathroom features a a hydro-massage bathtub, shower and separate toilet. A bathrobe and mini-bar are also provided. The Vistabella is a small independent boutique hotel founded in 1963 and is now in it's third family generation. 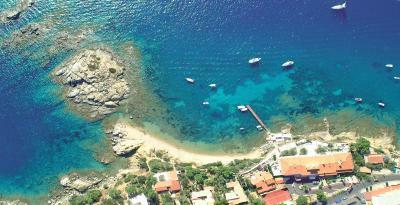 It's located on a small cliff overlooking the Mediterranean. House Rules Vistabella takes special requests – add in the next step! Vistabella accepts these cards and reserves the right to temporarily hold an amount prior to arrival. In the event that the guest leaves before the departure date on the reservation, the hotel will charge the total amount of the departure day and 40% of the remaining total. For packages, the hotel will charge the total of the stay. Pets are allowed upon request in some rooms and charges may be applicable. Please contact the property for more details. We did not like the window from the bedroom to the bathroom where we could see each other on the toilet!! Our stay was short and we were disappointed the beach restaurant was not accessible over two days because of private events and rain. The best tables were also block booked by people not even staying at the hotel from some of boats docked nearby. Facilities are limited - it’s missing that outdoor pool bonus. Sun beds are also limited and some guests camped for the day, even when they were missing for hours over lunch. It would have been nice to have sun beds offered to hotel guests on the beach closest to the hotel. A hotel shuttle would also have been helpful in and out of Roses or to the train station in Figueres. One of the bellboys was very rude. First he started a silly discussion about the garage. I've had to stop him. 4 of the drinks in the minibar were outdated, bottle of white wine was already opened. Same bellboy came to check and doubted that the bottle had been opened before! Shame on him. This is no customer service at all. Restaurant Els Brancs was everything but a Michelin experience. The reservation and reality were completely different. No table outside at the seaside as promised. We ordered the wagyu beef (200 gram). The waiter suggested that we should go for the 300 gram, "because after preparing, you will only receive 150 gram on your plate"??? At ground floor the room terrace was a bit public but we chose not to book a sea view room. 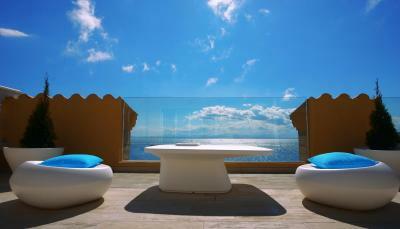 The Vistabella is a fabulous cliff top seaside hotel. 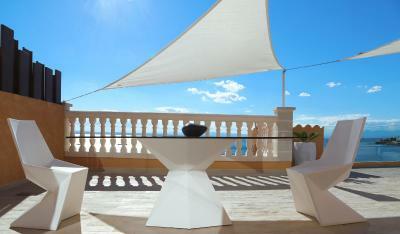 It has a real sense of style and luxury, with fantastic views, great restaurants, stylish terraces and excellent staff. A real treat to go there and I can’t wait for our next visit. The was no tea/coffee arrangement in the room. When asked, the same was provided at an exorbitant cost. Even the water was charged. The property, included the little beach, is really beautiful.